 Want to dive even deeper and learn more about Cedar Ridge? See what some others have to say about us. Below are some recent stories from various news outlets.